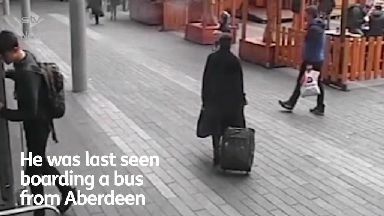 Liam Smith, from Aberdeen, was last seen boarding a 202 Stagecoach at Union Square bus station. Divers have been called to search a river in a bid to find a missing 16-year-old. Liam Smith, from Aberdeen, was last seen boarding a 202 Stagecoach at Union Square bus station at 1.11pm on Saturday. It's understood the 16-year-old got off on Raemoir Road in Banchory, prompting police searches in the area. Divers have now been called to the River Dee in Banchory near the entrance to the Banchory Lodge Hotel. 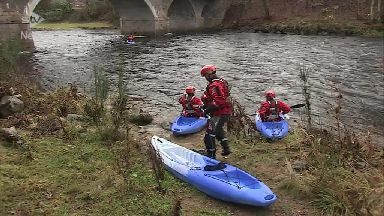 Teams will be kayaking towards Aberdeen as part of their investigation. Land searches are also planned to take place in Crathes. Police also want to find two passengers who were on the 202 bus. Officers said two adult fares to Banchory were purchased when the bus stopped on Holborn Street in Aberdeen last Saturday afternoon. It comes after CCTV emerged showing Liam going into Union Square shopping centre before boarding the bus. Liam is white, 6ft 4in, tall, slim and has short brown hair. Inspector Martin Mackay said: "Saturday was a busy day in sport with the Scotland v South Africa rugby match and also Scotland playing Albania in the UEFA Nations League. 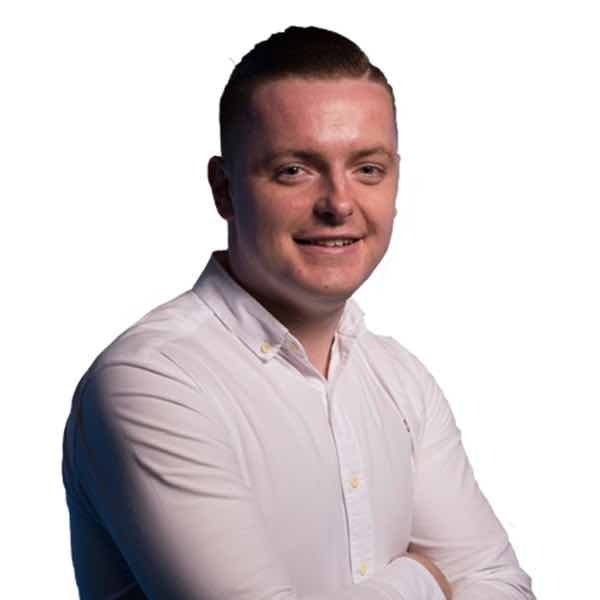 "We would hope that people may have an enhanced memory of their plans that day and if they were travelling in or out of Aberdeen city centre they might remember seeing Liam."